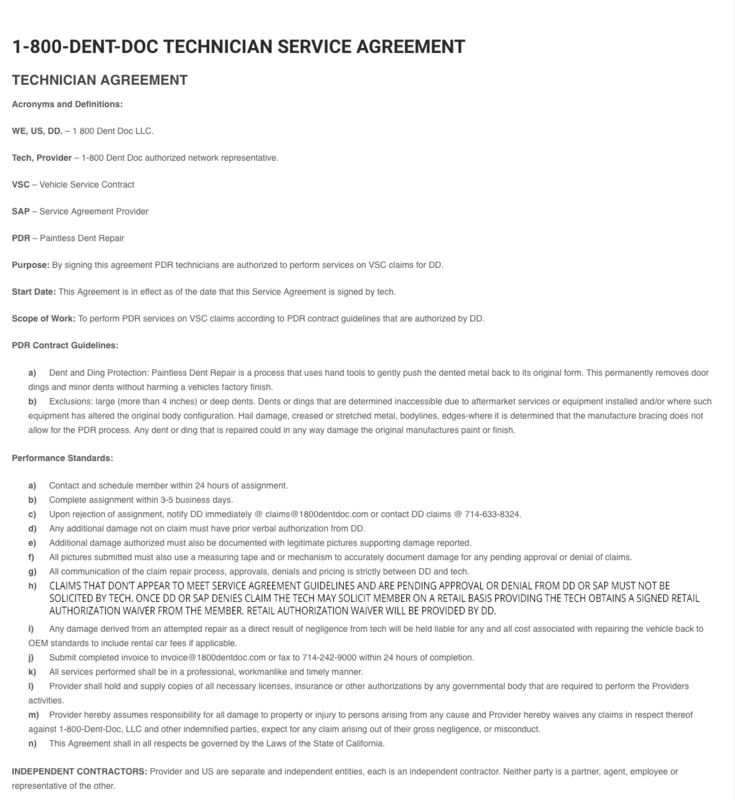 1-800-Dent Doc works with insurance companies, automotive groups and F&I agents. We utilize the latest technology in VSC and warranty claims making us a national solution for vehicle TPA’s. Additionally we provide high-quality retail service as that has been our back bone since 1990. 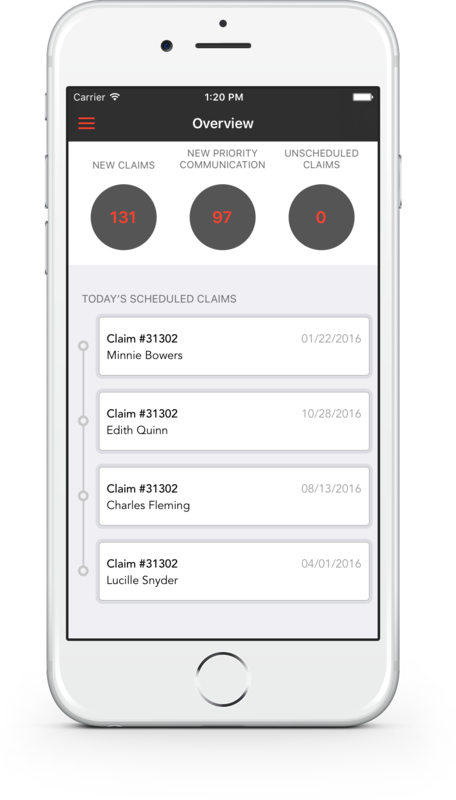 This simple feature ensures claims are not lost via email or voice mail. All actions update the claim log. The scheduling tool updates the claim log and connects to the built-in mobile device calendar with reminders and repair location details. This one-touch feature connects to the built-in mobile device mapping with easy turn-by-turn directions. 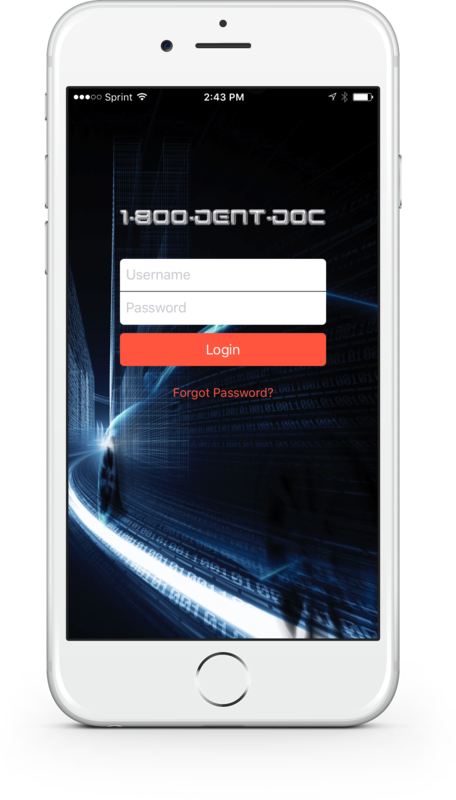 All users of the 1-800-Dent Doc sytem, including the service providers, stay efficiently connected with this powerful tool.